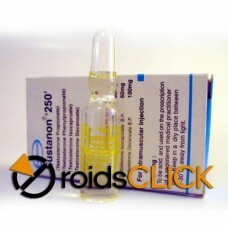 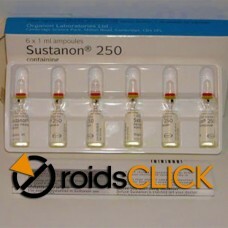 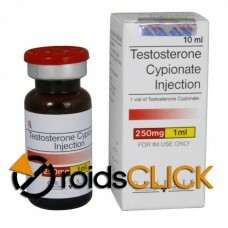 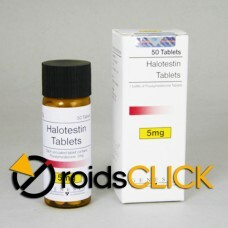 Halobol (Halotestin) is a very potent oral steroid that exhibits strong androgenic properties. 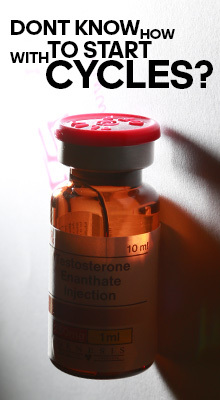 Males: Halobol has been prescribed for conditions associated with symptoms of deficiency or absence of endogenous testosterone and delayed puberty. 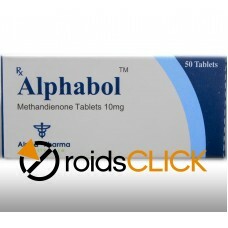 females: Halo has been used to treat androgen responsive recurrent mammary cancer. 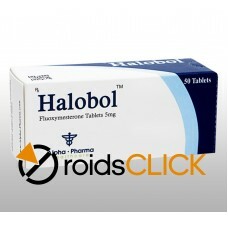 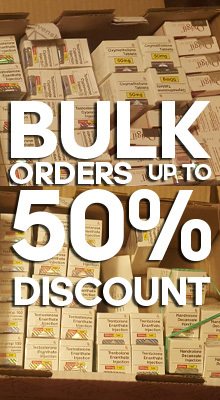 For bodybuilders and other athletes: halo offers several distinct advantages over other drugs. 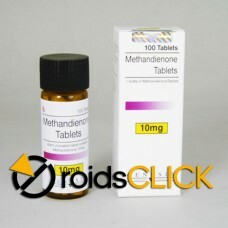 However, these come with some serious potential side effects.